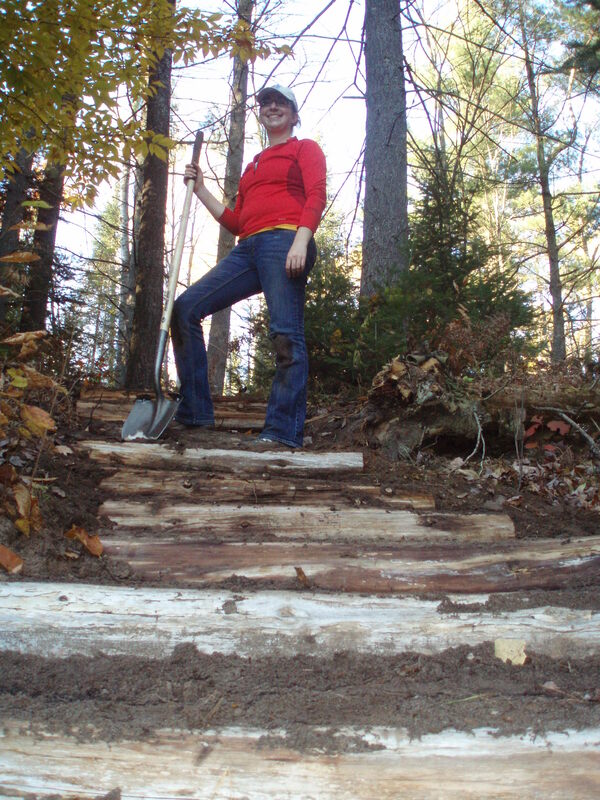 Laura Justin joined HeadWaters Land Conservancy in August of 2011 after serving as the Membership & Recreational Activities Director at Grand Traverse Resort & Spa for the past 5 years. Her background includes a B.A. in Organizational Communication from Central Michigan University and a teaching degree from Spring Arbor University. Laura has lived in Michigan for 30 years. Her passion for the land and water are reflected in her hobbies which include catch & release small mouth bass fishing, gardening, hiking and canoeing. 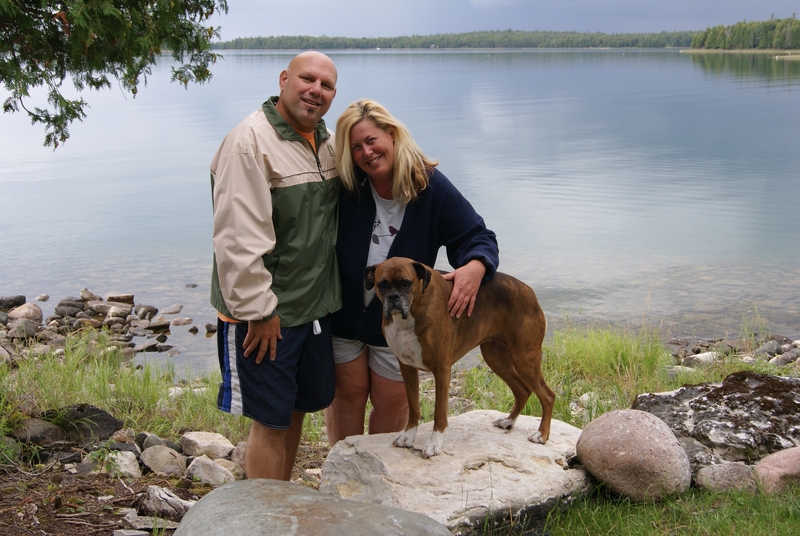 She spends her free time on Drummond Island with her husband Curtis and their dog, Bella. Libby earned her B.S. in Natural Resources Management from Grand Valley State University. She joined HeadWaters staff in November 2014 after serving with HWLC as an AmeriCorps member. Libby is excited to be helping HWLC protect land and water in northeast Michigan. In her free time, Libby enjoys spending time outside with her husband Brooks, riding her horse, Pippen, reading a good book, and visiting friends and family on Mackinac Island. Lucas joined HeadWaters staff in August 2017 after serving as a part time intern between Au Sable Clean Foundation and HeadWaters. He earned his B.S. in Environmental Biology from Eastern Michigan University. Lucas is very excited to be at HWLC to help preserve and protect the land and water of northeast Michigan. In his free time, he enjoys spending time outdoors, camping, kayaking, fishing, hiking with his dog Luna, and spending time with his fiance Tia, friends and family.